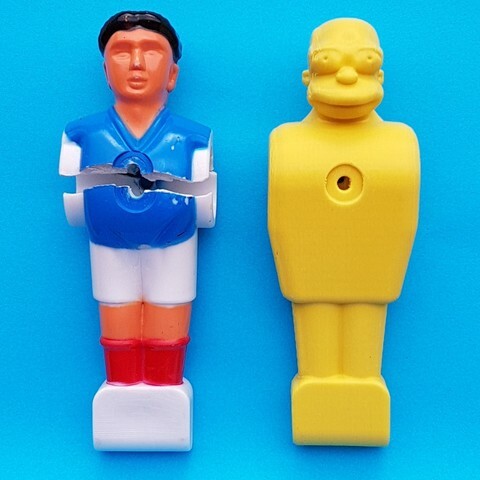 For Simpson fans! 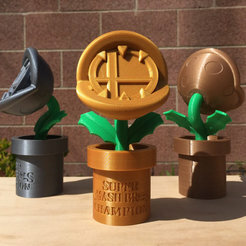 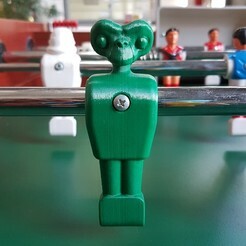 And babyfoot fans! 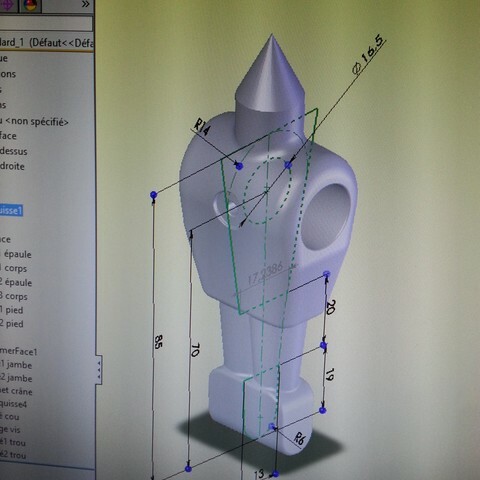 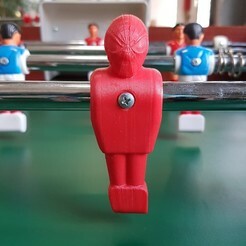 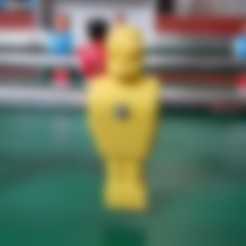 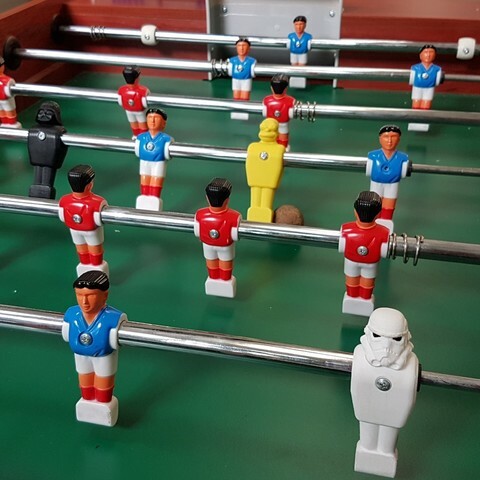 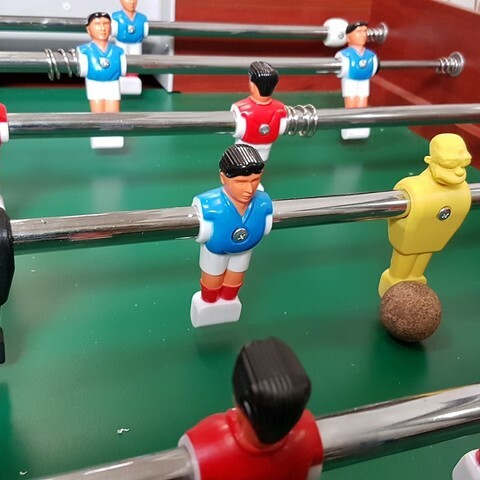 Personalized table football character, replacing a broken player! 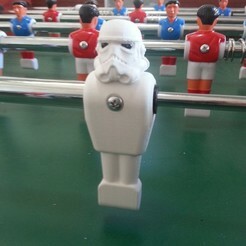 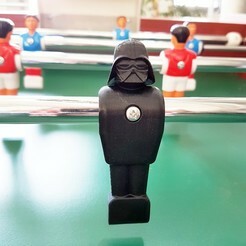 I offer the standard table football character on which you can "stick" the head you want!